Does the word “influence” bother you? 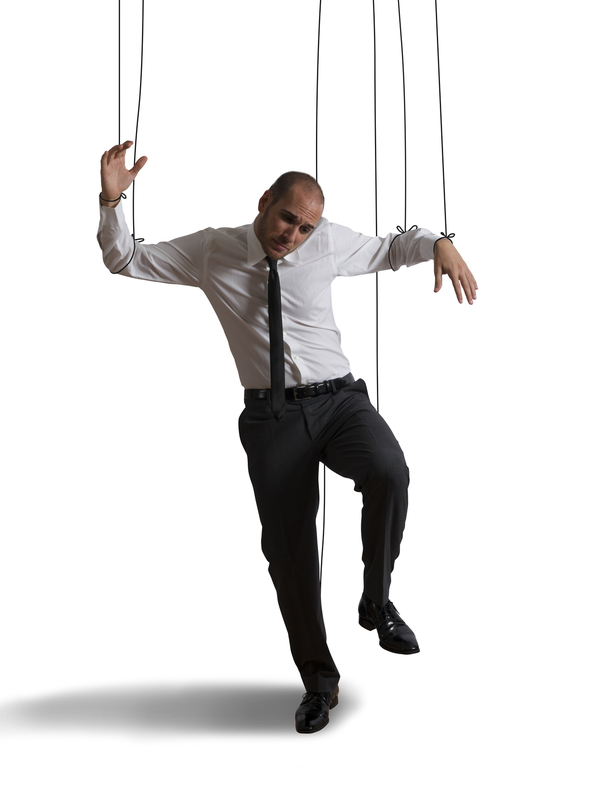 For some people, the thought that leaders communicate in order to influence people sounds like manipulation. Who wants to be manipulated to do something contrary to their wishes or best interests? But we look to our leaders to help accomplish things we couldn’t do all by ourselves. Leading has to do with choosing direction, making sure the right work is getting done, planning for meaningful work, pursuing the right impact, inspiring and lifting people up, and getting people the resources they need. A football team needs a head coach and other coaching staff, so the players can each do their appropriate part, play after play, to move the ball toward the end zone. A carmaker needs a CEO and other leaders so that thousands of cars can be built, each with the gas pedal and brakes in the right places. Things like that don’t happen, with consistency over the long term, unless someone is influencing people to work together, to stick with it, to learn and improve, and to see value in what they are accomplishing together. There is no need for a leader unless something needs to change: value needs to be created, a problem needs to be avoided, a solution needs to be discovered and implemented. And there is no need to communicate as a leader unless it is to change a situation through people … to influence people to come together to bring about a change. And if the leader is not consistently working for mutually beneficial changes, then at some point she probably will no longer be their leader. By definition, a leader influences people. Do you agree?